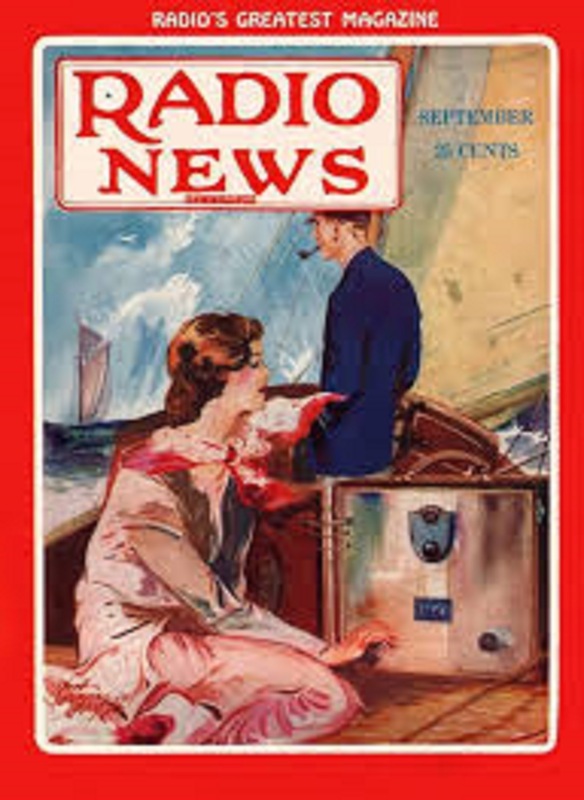 -GET YESTERDAY’S NEWS TODAY- | Jon Wilson’s 1920’s and 1930’s – a unique time in our history. 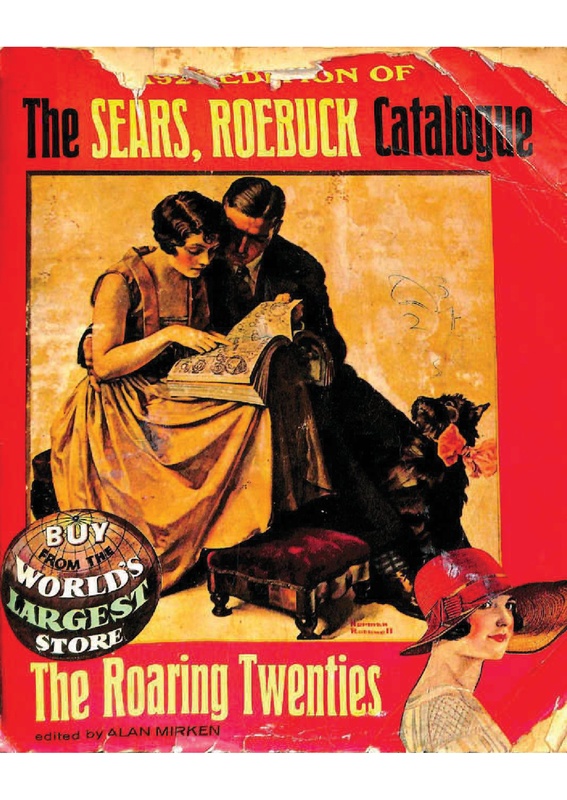 Visiting the 1920’s and 1930’s: the average income for all industries was $1,407/year. State and local government workers averaged $1,164/year teachers $970/year, building trades $1.08/hour, and medical and health services $752/year. 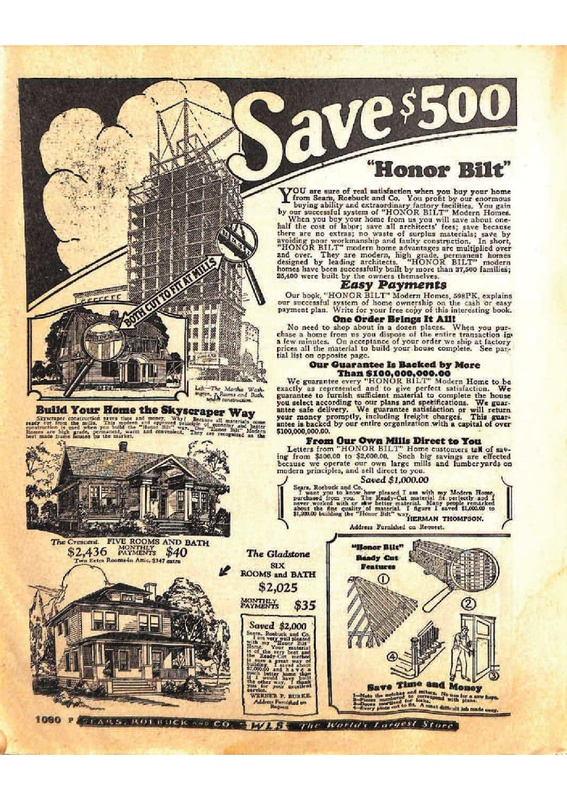 Convict labor was ten cents per day. Lawyers made $5,534 per year and gangsters pocketed roughly $10,000 annually (top tier gangsters made considerably more). 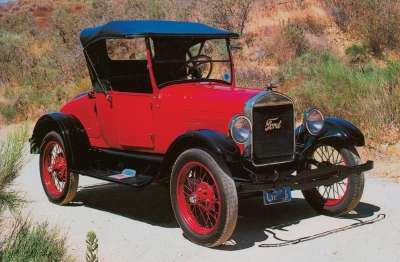 Transportation: A bicycle cost $25 while a Ford Model T like the one pictured below was $260. 1926 stripped down Model T Ford roadster purchase price $260. 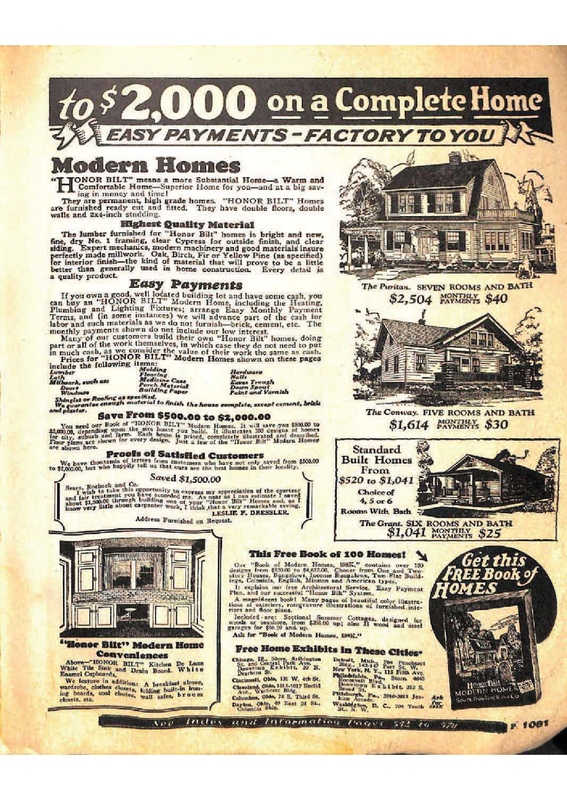 Back in the 1920’s and 1930’s: if you did not want to rent, you could buy a five room house with a bath from the Sears, Roebuck and Company Catalogue (pages 1090-1091) for only $2,436 or $40 per month. Two additional rooms cost $347 each.